Empire’s newest downtown condo development promises to be as stylish as its address. Over 50% sold, Empire Maverick is located across from TIFF Bell Lightbox, Toronto’s best restaurants, entertainment and steps from the TTC. 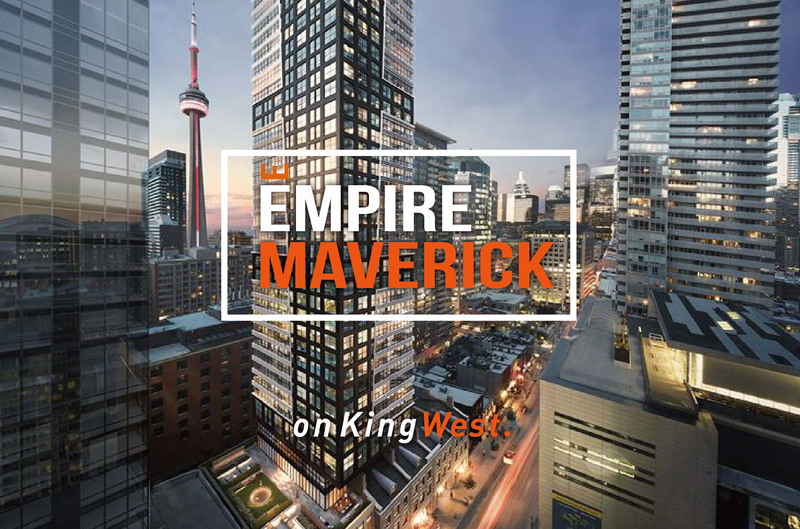 Suites starting from the high $500’s and a price per square foot as low as $1,200 Empire Maverick is the best value on King Street West. 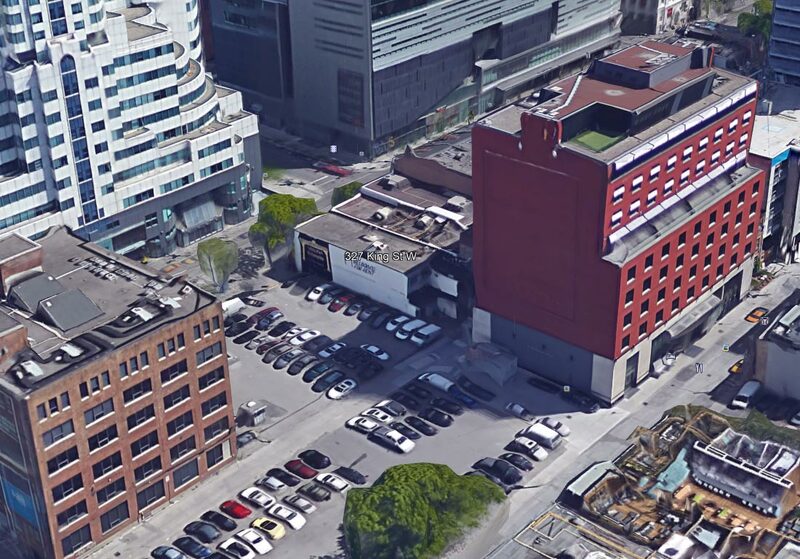 Empire Maverick Condos will be a 49 storey tower with 327 mixed condo units. Units will be made up of a range from 1 bedroom to large 3 bedrooms. The building will feature ground floor street level retail. The building will feature ground floor street level retail. The estimated completion date for Empire Maverick Condos is 2022. This new, pre-construction project is being developed by Empire Communities. 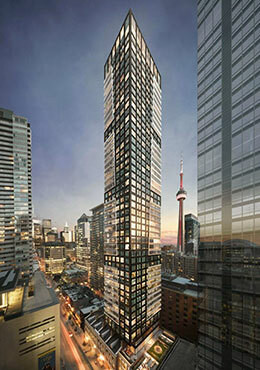 It will be located in Toronto’s entertainment district at 327 King St West, Toronto, ON M5V 1J5. 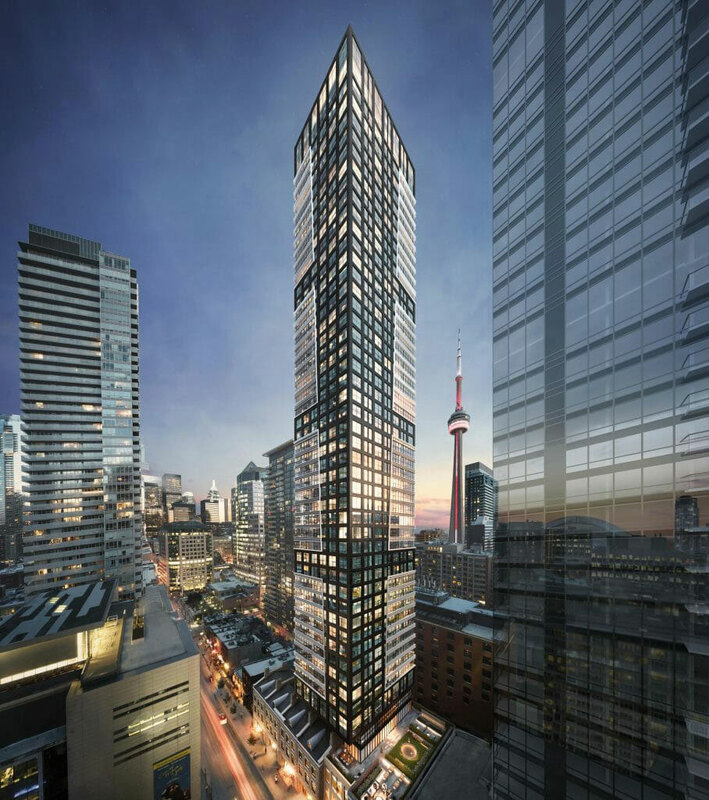 Condo living is never this sophisticated, modern, and remarkable until the much-awaited rise of Empire Maverick Condos Toronto. 12 minute walk to Financial district which is home to thousands of jobs in banks, corporate head offices, law firms, stockbrokerages and other big businesses. Nearby attractions: Ed Mirvish Theatre, The Princess of Wales Theatre, The Royal Alexandra Theatre, Metro Convention center, and The TIFF Bell Lightbox. Introducing The Maverick Social, a new social club experience exclusively for Empire Maverick. Residents will have access to this unprecedented amenity in the form of curated events like private yoga and wine tasting, bespoke concierge services and elevated experiences as discerning as our homeowners through the assistance of an on-site Social Architect to satisfy their every need. The Maverick Social will be piloted through a series of invite-only music, film, style, food and cocktail events attended by some of Toronto’s top influencers, tastemakers and Maverick Original members. Register Now! Empire Communities, one of Canada’s largest integrated master-planned community homebuilders in Ontario involved in all sectors of the new home building industry, including commercial, industrial, low-rise and high-rise residential, luxury new homes and affordable housing. The company believes in building exceptional homes and communities of enduring value on a foundation of care. Register today to have priority access to the floor plans & price list! . Get the opportunity to invest in a condo unit at the lowest price possible before it’s open to the public.